Mason Sand is a fine material that is used for pavers. 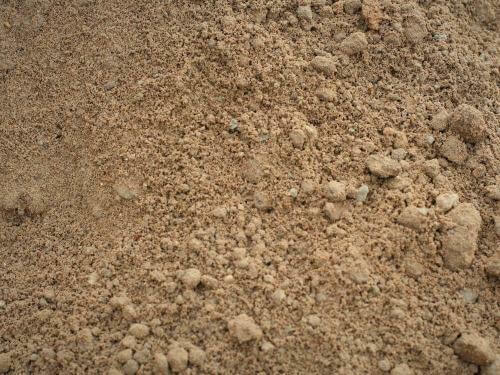 Also, this sand can be used in mortar mix with concrete. 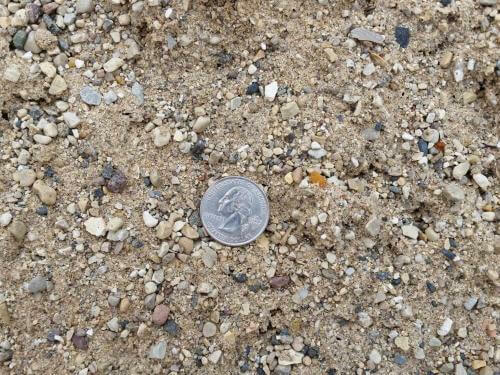 This sand is classified as a fine aggregate for masonry mortar. 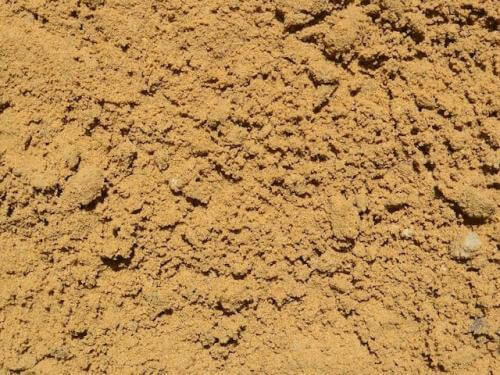 It is washed and double screened to be a finer sand. 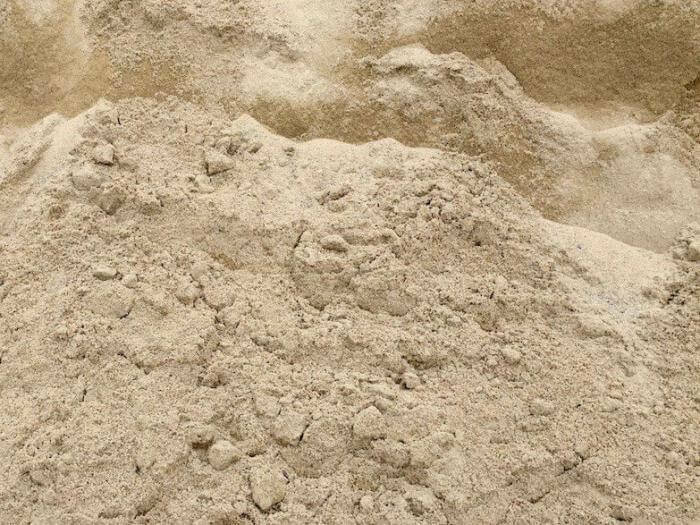 It can be used in playground areas, volley ball courts, and sandboxes.